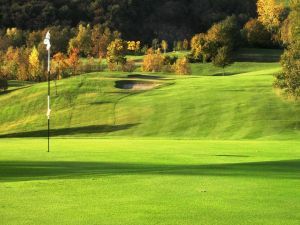 Inaugurated in 1991, the Castell’Arquato Golf Club stands at the point where the lush valleys around Piacenza meet the rolling hillsides of Parma. 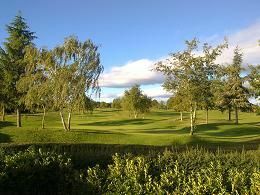 The course is set in 64 hectares of countryside at about 220 metres above sea level. 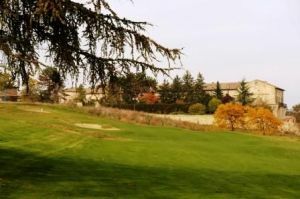 It is just a dozen or so kilometres from Piacenza and near the beautiful mediaeval borough of Castell’Arquato. 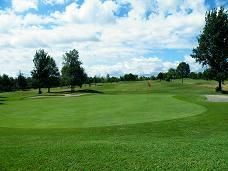 The course has 18 Championship holes, set in a green and meandering valley. 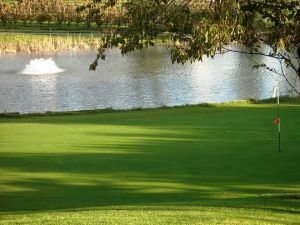 This prestigious course was designed by Cotton & Pennick and is demanding yet fun for both expert players and beginners. 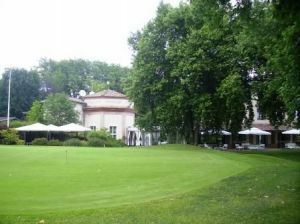 Golfers can take a short break or spend a few hours relaxing in the bright, spacious club house. 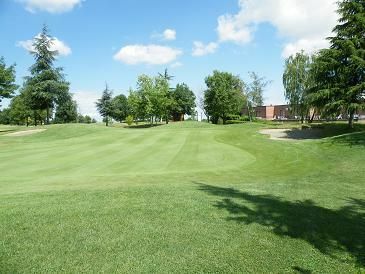 Golf Club Castell`Arquato is not yet in our pool of Golf Courses for orders.